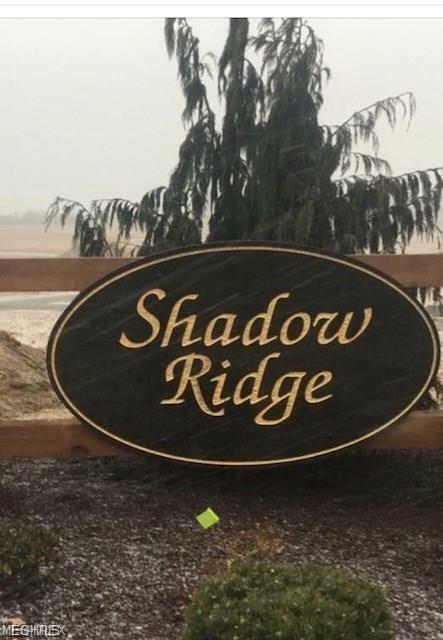 Fantastic lot nestled in the desired Shadow Ridge...Jackson's newest single family allotment. One of the areas fastest growing developments with character and unique custom homes. Country charm and city convenience ! Reserve your today on one of 4 cul-de-sacs.